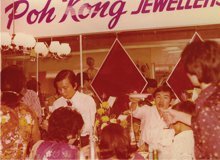 Established in 1976 with its first outlet in Petaling Jaya, Poh Kong continues to be at the forefront of the jewellery industry and enjoys tremendous growth. 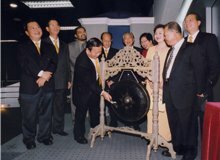 Being listed on Bursa Malaysia since 2004 has driven Poh Kong to even more success since its inception. 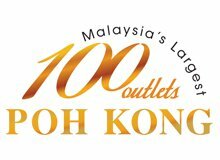 Today, Poh Kong has its own manufacturing facility in Shah Alam and has reached their 100th outlet in 2011, thus earning its position as Malaysia’s largest jewellery retail chain store. 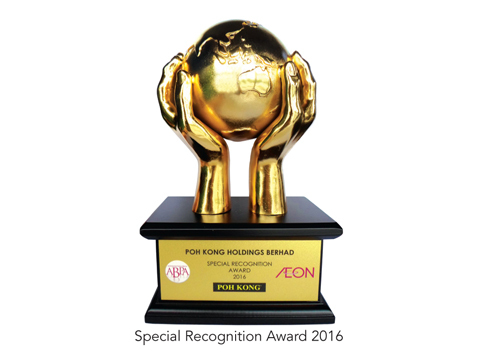 Poh Kong’s passion in the business and its dedication in providing fine jewellery of top-notch quality and international standards have always played a pivotal role. For quality assurance, Poh Kong ensures that stringent measures are constantly undertaken without compromising design excellence. Poh Kong jewellery has been created with superior quality and meticulous craftsmanship. 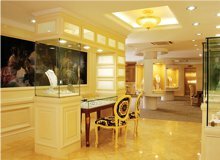 Putting its knowledge and expertise in the jewellery business to good use, Poh Kong has created several in-house brands under its belt, such as Tranz, Happy Love, Anggun and The Art of Auspicious Jewellery. Tranz, the first designer gold jewellery in 22K gold, enhances the appeal of gold jewellery through its modern yet classy designs. Happy Love boasts a selection of elegant oriental gold jewellery, while Anggun features Asian-inspired designs of floral motifs that reflect the beauty of nature’s flora. The various collections under the Anggun brand are Alamanda, Bunga Raya, Manja, Orkid, Melur and Karya Anggun, which is an exquisite amalgamation of the earlier collections. The Art of Auspicious Jewellery is a showcase of well-crafted masterpieces designed with Fengshui elements in mind, denoting blessings of good fortune and longevity. Besides developing its range of in-house brands, Poh Kong is also the sole distributor for world-renowned international jewellery brands such as Schoeffel luxury pearls from Germany, and two Italian brands – Luca Carati and Moraglione 1922. 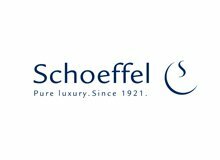 Schoeffel is a highly respected brand name in the world of cultured pearls, renowned for inheriting one of the most beautiful and extravagant pearls with excellent quality. Luca Carati is one of Italy’s most prestigious luxury jewellers with expert craftsmanship and invaluable experience in finest material acquisition. Established in Valenza, Italy since 1922, Moraglione 1922 is a jewellery brand steeped in timeless tradition and rich heritage, to reflect wondrous designs that juxtapose colourful precious stones with alluring diamonds. Diamonds have long been seen as the symbol of love and commitment. There is nothing like the sparkling brilliance of a beautifully cut diamond to make one simply awestruck, which is why Poh Kong is proud to present Angel Diamond, the Square Cut Hearts and Arrows Diamond – a touch of prestige at its best. 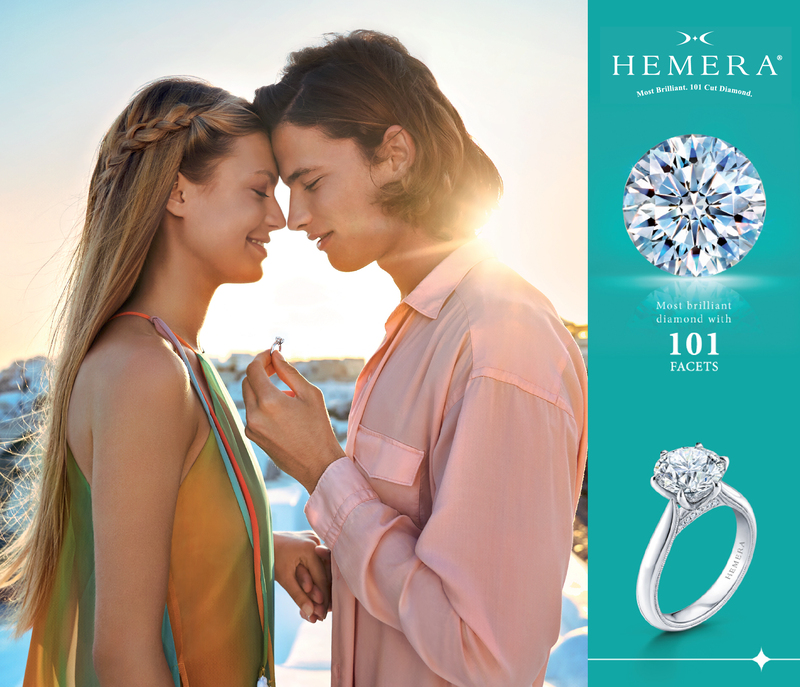 HEMERA™ is the world’s most brilliant diamond with 101 facets. It is a true reflection of perfection that evokes the senses with its superior light performance. Inspired by cultural richness and classic beauty, the new Bombay collection is a world of its own, with intricate and immaculate designs that speak out feminine charm and pure elegance. 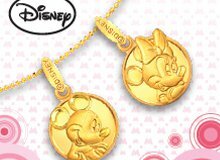 Disney Jewellery is a timeless brand adored by both adults and children alike. 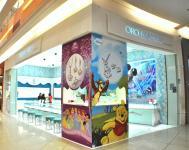 Poh Kong’s Disney Jewellery includes Mickey Magic, Mickey & Friends, Disney Baby, Winnie The Pooh and Disney Princess. Take delight in our wide array of fine exquisite jewellery by visiting our outlets - Poh Kong, Poh Kong Gallery, Diamond & Gold, Diamond Boutique, Gold Boutique and Oro Bianco. 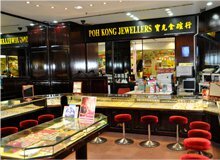 Hailed as the largest jewellery retail chain in Malaysia, Poh Kong offers a wide range of gold and gemstones jewelleries including house brands ie. Tranz, Anggun etc. created by a team of skilled craftsmen and designers. There is always something for everyone, from exquisite pieces to simple designs, from irresistible collectibles to dazzling custom made works of art for every age, taste and budget, from international brands such as Disney and many more imported jewelleries. A luxurious showroom for the distinguished and affluent, Poh Kong Gallery houses an extensive collection from the world renowned designers. This includes the international brands such as Luca Carati and MORAGLIONE 1922 from Italy, Schoeffel pearl from Germany, Angel Diamonds and other prestigious exquisite jewellery, exclusively in Poh Kong. Integrating the dazzle of diamonds and the gleam of gold, Diamond & Gold emanates the charm and elegance of modern women. Dynamic, sophisticated and elegant, the smart and trendy women executives live up the luxury to reward themselves with their best friend forever– diamonds. Gold Boutique houses several in-house brands, which include Tranz, an Italian contemporary gold jewellery created for the bold and daring; Happy Love which offers wide selections of elegant oriental gold jewellery; Anggun which features Asian-inspired designs of floral motifs that reflect the beauty of nature’s flora and The Art of Auspicious Jewellery, well-crafted masterpieces designed with Fengshui elements in mind, denoting blessings of good fortune and longevity. These collections are exclusively designed and made by Poh Kong. Oro Bianco is the Italian words for white gold. ‘Bianco’ means white and ‘Oro’ stands for gold. The white brilliance of white gold and the resplendence of diamond captivate every beholder. These collections are exclusively designed and made by Poh Kong. Oro Bianco is the Italian words for white gold. ‘Bianco’ means white and ‘Oro’ stands for gold. The white brilliance of white gold and the resplendence of diamond captivate every beholder. 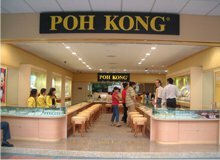 Poh Kong was established at Petaling Jaya Newtown. 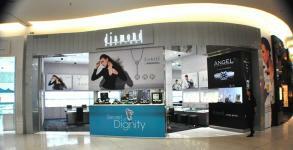 Opened first branch in SS2, Petaling Jaya. Opened more branches in the 80's and the early 90's. Sole authorized licensee of Disney jewellery. 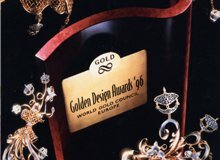 Won the "Gold Design Awards 1996" by the World Gold Council. 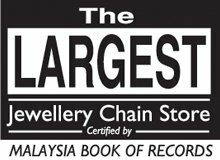 Listed as the Largest Jewellery Retail Chain in The Malaysia Book of Records. Established 60,000 sq. 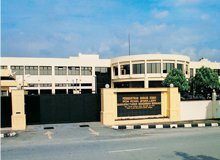 ft. modern manufacturing facility in Shah Alam. 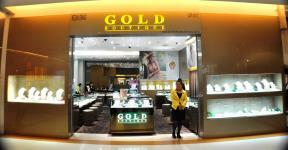 Launched Tranz as Poh Kong's first in-house gold jewellery brand. 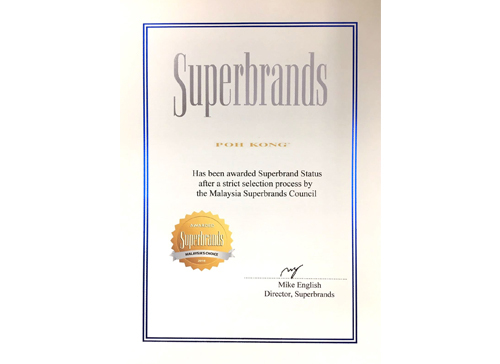 Listed on the main board of Bursa Malaysia & reached 60th outlets in Malaysia. Opened Poh Kong Gallery, a stylish VIP lounge at Headquarter. Appointed as sole distributor for Schoeffel luxury pearl jewellery from Germany. 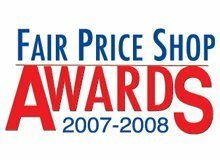 Presented with the Fair Price Shop Awards. 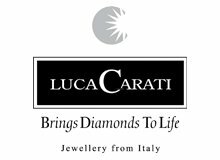 Appointed as sole distributor of Luca Carati, Italy's most prestigious diamond jewellery. Showcased Tranz & Anggun in Shanghai World Expo 2010. 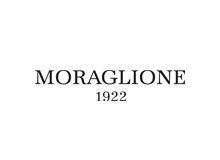 Appointed as sole distributor of Moraglione 1922, colour gems jewellery from Italy. 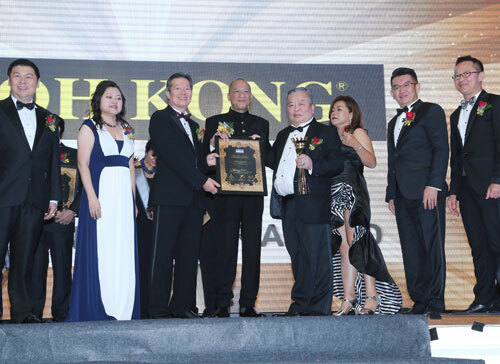 Awarded Malaysian Retailers Chain Association (MRCA) Elite Awards. 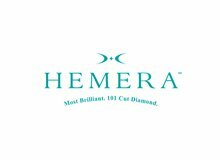 Launched HEMERA™, the world's most brilliant diamond with 101 facets. 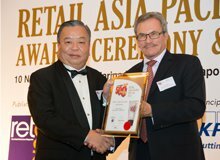 Awarded as Malaysia's Top 10 Retailers in the Asia-Pacific Top 500 retail companies. 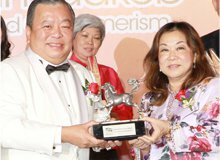 Poh Kong wins Gold at Putra Brand Award. 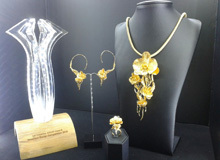 Anggun wins Creative ASEAN Jewellery Design Award. 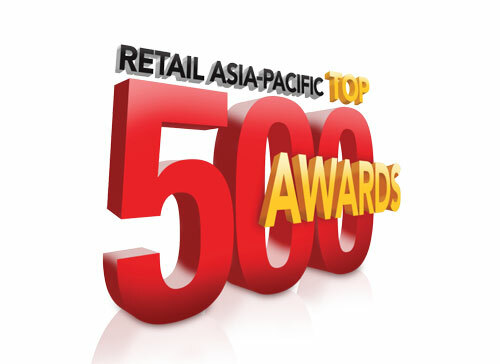 Ranked 8th position in Malaysia's Top 10 Retailers in the Asia-Pacific Top 500 retail companies. 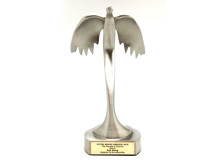 Won Outstanding CSR Awards in MRCA Crown Awards. Won the Outstanding Enterprise of the Year award at JNA Awards 2018.